Muchas gracias a Javier Barcena (organizador del evento) y a todas las persona involucradas. Pueden ver todas las fotos de FLISOL Argentina: Bariloche en facebook ! Thank you very much to Javier Barcena (event's organizer) and to all the people involved in it. 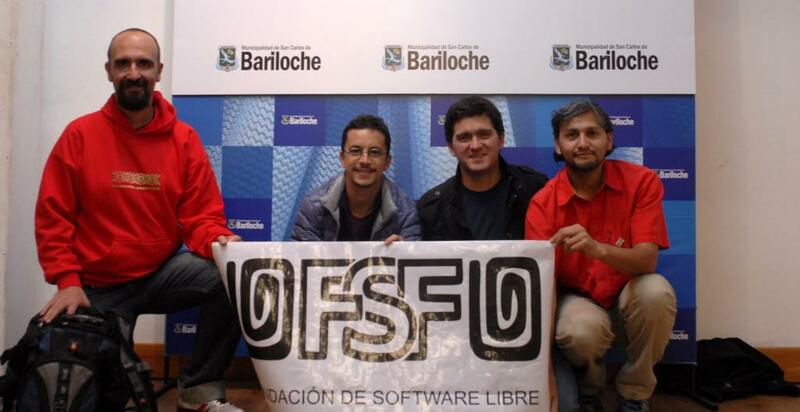 Check out all the pics from FLISOL Argentina: Bariloche in facebook !